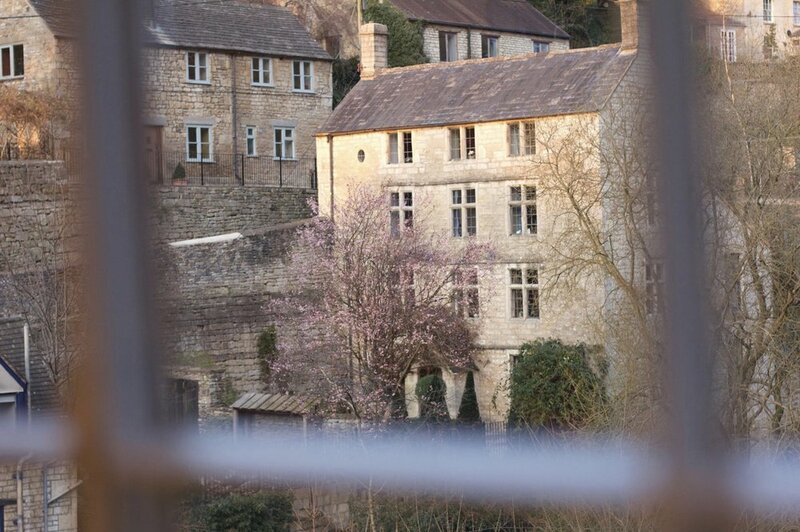 A professional & private meeting room in the same mill as our Co-working Studio in Chalford. Perfect for meeting clients, hosting small workshops or tutoring. 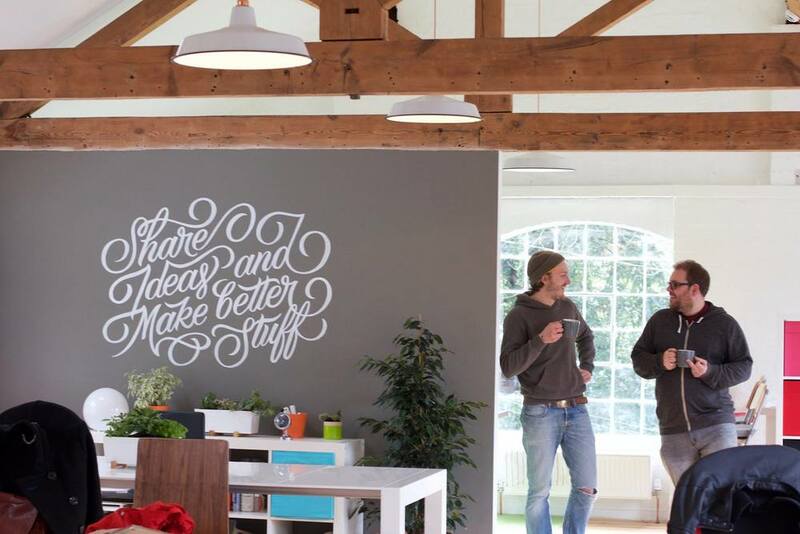 An inspiring place to work alongside likeminded people. 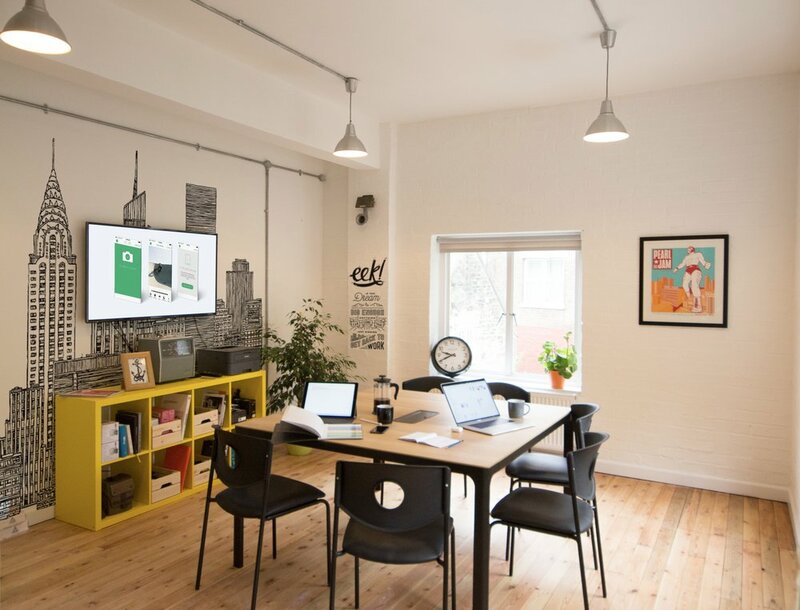 Cluster is a co-working studio in near Stroud run by creative professionals for people working in graphic design, web/app development, publishing, illustration, copywriting and related media industries. 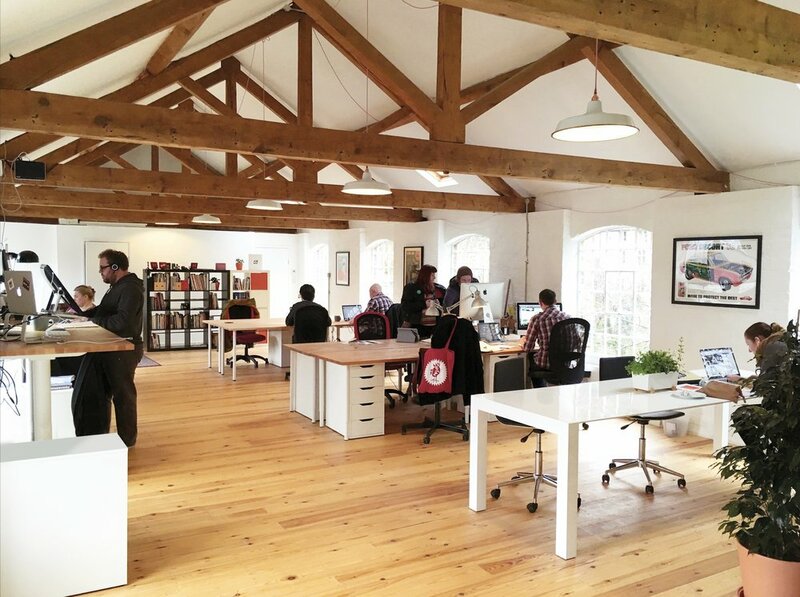 Occupying the top floor studio of Hallidays Mill between Stroud and Chalford, we offer competitively-priced desk spaces on flexible or permanent terms in a contemporary setting with low level music playing all day. We include everything you need – fibre broadband, fancy teas, locally roasted coffee, soft drinks and laser printer. Your desk and its drawers are yours. 24/7 access. Sit/stand desk option available. You get to use our large shared desk, superfast broadband and drink as much coffee, tea and soft drinks as you please from as little as £9.90 per day. 5 or 10 days per month to use as and when you please. No booking, no deposit, no contract, just turn up and get working. 9-5 access Monday to Friday. Personal door code provided via email. You get a full-size desk, 24hr access, an external screen and a drawer to use, which is all yours on your nominated day(s). Cluster does not charge VAT. All payments are by Direct Debit only.